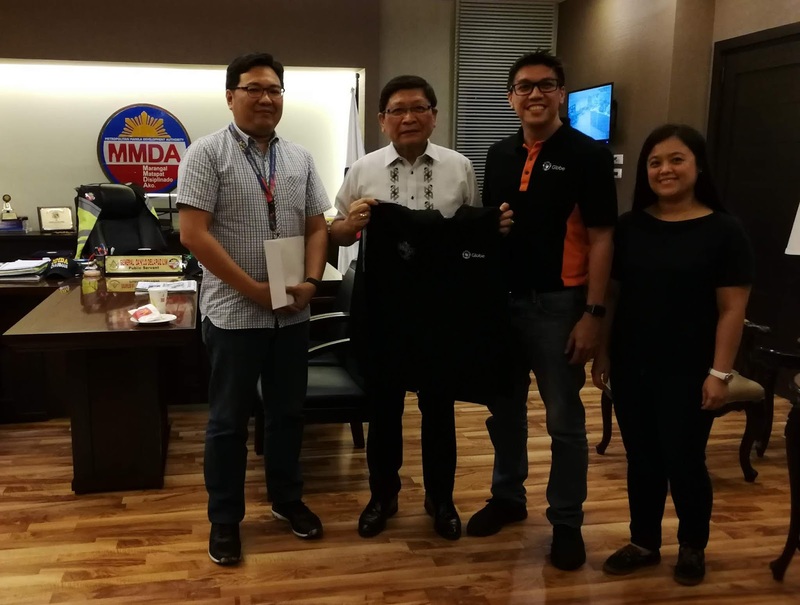 Globe Telecom continues to strengthen its #GlobeREADY campaign.The company will join the Metro Manila Metrowide Shake Drill this month, in line with its effort to fortify awareness of business continuity management and build resilience against calamities. This year, Globe will be testing its ability to deploy to MMDA and other local government units its emergency communication solutions to help them manage the impact of a potential 7.2-magnitude earthquake in Metro Manila. This includes support for an extended outage like Cell-on-wheels (COW); full mobile cell phone network system called Cellular-on-a-Light-Truck (COLT); fuel cells, an alternative to diesel-powered generators; and Generators-on-a-Truck (GOAT).